This week marks a somber anniversary for human kind. August 6 and August 9, 1945. It has been 70 years since the United States military dropped the atomic bombs on Hiroshima and Nagasaki. In an age of 24 hour news cycle, 70 years may appear to some to be as ancient as the Roman Empire. But for many of us, the “fallout” from those two days colored our youth and how we viewed the real possibility of annihilation of the world. This week citizens around the world will gather to remember and to renew their efforts in working toward nuclear disarmament. First we need to pause this week and remember. Never has the saying, “Those who cannot remember the past are condemned to repeat it” been more in our face than right now than with this issue. 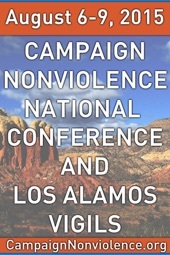 Of the many remembrances this week, we would like to call special attention to Pace e Bene’s Campaign Nonviolence National Conference and Los Alamos Vigils being held. The “sold out” conference is offering live streaming of its conference events (including broadcasts to Japan). The list of events can be found here. At Los Alamos (the cradle of the bomb), citizens will gather to mark the days with peace vigils, demonstrations, public speeches from nationally renowned activists, and trainings in nonviolence. As we conclude the remembrances we need to look forward to what we as individuals and as a country can do to stop nuclear proliferation. 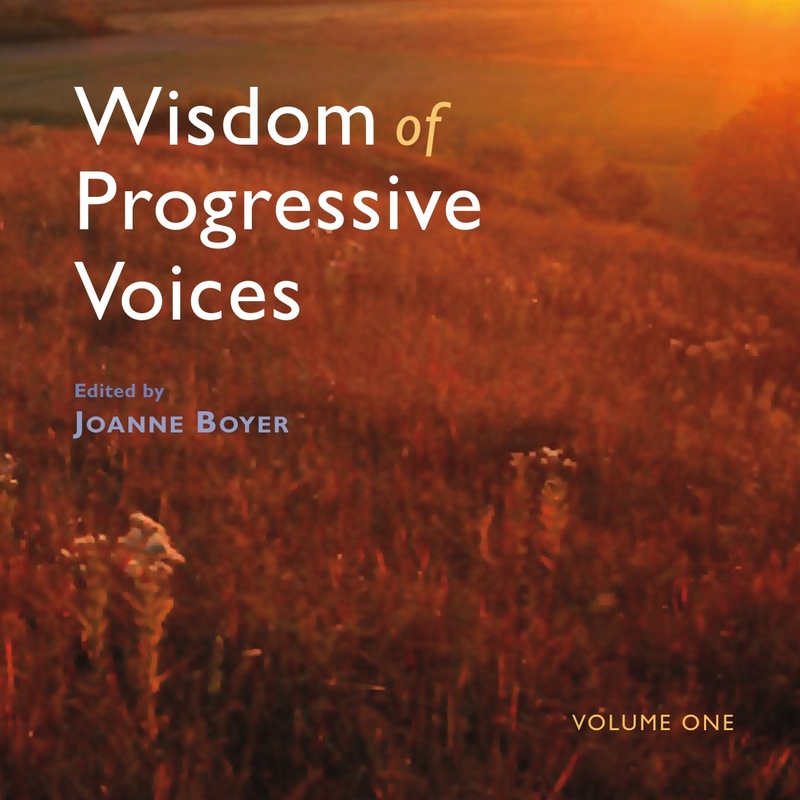 Pace e Bene offers brilliant resources for individual actions. Click here to find out more. And we urge you to write your senators and congressmen concerning support of the recent diplomatic internationally brokered Iranian nuclear agreement. The deal blocks Tehran’s pathways to nuclear weapons capability. Iran’s existing stockpile of enriched uranium will be largely eliminated. Iran will not produce any highly-enriched uranium suitable for weapons development. The number of centrifuges in operation will be reduced greatly. The reactor at Arak will be retooled so that it no longer produces weapons-grade plutonium. The breakout timeline for Iran to develop enough material for a nuclear weapon will be four times longer with a deal than without one. Iran will be subject to the most intrusive inspections regime ever negotiated. Rigorous and unprecedented inspections will detect any Iranian attempt to renege on the deal. International inspectors will have access to all of Iran’s nuclear sites. The International Atomic Energy Agency will receive assurances that there are no military dimensions of Iran’s nuclear program. And once the deal is in effect, perhaps it is time to start the discussion of universal disarmament of all countries currently holding nuclear arsenals. No nukes – a rallying cry that needs to be upheld by all. On this 70th Anniversary of the nuclear age we have an opportunity and responsibility to act. Knowing what we now know, we cannot do nothing. Ultimately our luck will run out with the potential of nuclear war either by accident or intent. We must work together with the majority of nations now numbering 113 who have signed the “Humanitarian Pledge” to ban nuclear weapons by convention just as every other weapon of mass destruction has been banned. All attempts at nonproliferation and diplomacy must be supported including the nuclear deal with Iran. We must demand that our nation join the non-nuclear nations of the world whom we hold hostage and work together to abolish these weapons. We owe this to the Hibakusha (survivors of the bomb), to our children and to future generations. This entry was posted in Peace, Social Justice, Thoughts on Life and tagged Iran nuclear deal, pace e bene, peace. Bookmark the permalink.